Dopplereffekt are supposed to be playing live in Gothenburg, Sweden on November 5th 2011. I can’t find any official info online for this one so best to check local press or send me a link if you know of any. One of their recent shows which did pass me by, of which there may well be many, was 9/9/2011 in MAK in Vienna, Austria. There is a video of part if it up below. I also came across the colour version of this iconic image of them. 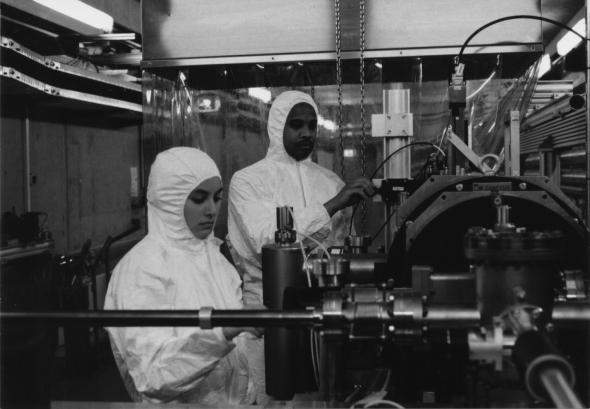 Dopplereffekt wil be playing live on 24th Nov 2011 in Madrid, Spain as part of the Red Bull Music Academy. More details here. There is a very fine new video up for Zerkalo’s In The Middle from their Stoi Storoni Zerkala part 2 12”. It was made by a new video collaborator, Virginie von Virou. I look forward to more of her work with them. The full length version of Tardive Dyskinesia by Neuroleptica is up on a new YouTube channel now. This track first appeared on Heinrich Mueller’s Resident Advisor 250 mix of music by him and his collaborators. This version is almost 8 minutes long and does sound very Muellerish to me. There is another track on this channel called Dies Irae which is another similarly lengthy track that is said to be the “soundtrack from upcoming album The Wrong Side of the Mind.” I wouldn’t want to commit myself to this being a new project or another collaboration of his yet but it could be. So far the profile which was set up on 19/9/11 lists a 31 year old from Belgium but usually if it’s official Mueller will put his name to it. Going by the titles the music is suitably disturbing. The second track is the puzzler, what do you think? 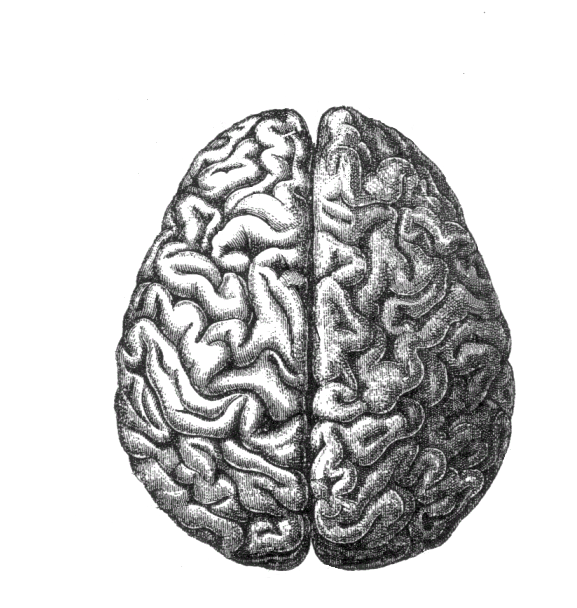 Neuroleptica is a general condition caused by antipsychotic drugs which produces a state of apathy, lack of initiative, and limited range of emotion and in psychotic patients causes a reduction in confusion and agitation and normalization of psychomotor activity. Tardive Dyskinesia is a condition which is characterized by repetitive, involuntary, purposeless movements, such as grimacing, tongue protrusion, lip smacking, puckering and pursing of the lips, and rapid eye blinking. Dies Irae means day of wrath (end of the world) and comes from a 13th century Latin hymn. Dopplereffekt played live on a bill with Leyland Kirby in Graz, Austria on 7/10/11. It’s not clear how this pairing came about, they may have been suggested by Kirby or picked by the curators. Incidently The Otolith Group’s Drexciya inspired film, Hydra Decapita, was included in the connected exhibition. It was at a series of concerts run in conjunction to an art exhibition called HAUNTINGS. Described as an interdisciplinary project - exhibition, series of concerts and an evening of film – it examined secret and uncanny presences in media, art and pop. It was curated by Thomas Edlinger and Christian Höller. Hauntology in other words, an interesting topic in relation to Dopplereffekt. Kirby was behind the V/VM Test label and currently makes music under his own name and The Caretaker. He recently did the soundtrack to Patience (After Sebald), a film by Grant Gee. You can check out his website for more information on him and sample some of his great music there. Their blurb is as follows, more info at below links. Going by the name of The Caretaker (named after the main character of Stanley Kubrick’s The Shining), the Berlin-based Brit assembles piano motifs to ethereal soundscapes while priming them with vinyl needles whose clicking and scratching express a promise of intimacy. And as Leyland Kirby he revels in the conviction that “sadly, the future is no longer what it was” and illustrates his unhinged melancholy with plaintive sound paintings: “Live for the future, long for the past.” The American/German electronic act Dopplereffekt, which rarely performs in public, references the predecessors of Detroit techno like Kraftwerk with more than just its technophilic name. The musicians’ German pseudonyms, like that of Dopplereffekt founder and ex-member of the techno-mystics Drexciya, Gerald Donald aka Heinrich Mueller aka Rudolf Klorzeiger, likewise evince a strong connection to retro-futurist tradition. Nice mention of James Stinson from the legendary himself Anthony ‘Shake’ Shakir when speaking with Dazed Digital recently. That would have been some collaboration alright. He did collaborate to some unknown degree with Gerald Donald though on the first Der Zyklus 12" in about 1997 or 98. Full interview with Shake at link below. DD: Collaborations are often a spontaneous thing, but in your dream world, is there anyone you'd wish to work with musically (dead or alive)? Anthony Shake Shakir: I wanted to work with a lot of my peers but was afraid to ask because I would be found to be a fraud of some sort because I can not actually play an instrument. Since I stumbled through most of what I was doing, I keep on stumbling. I was looking forward to working with James Stinson as he had asked to do some collaborations with me. I was surprised and shocked by him asking me to do that, but he passed before that could happen. I have a little more confidence nowadays. Lengthy Drexciya post on the blog of the prestigious Liberator magazine. A sign that maybe someday they will include them in their print edition? The quotes come from my Drexciya Speaks article, well worth putting them all together all those years ago. 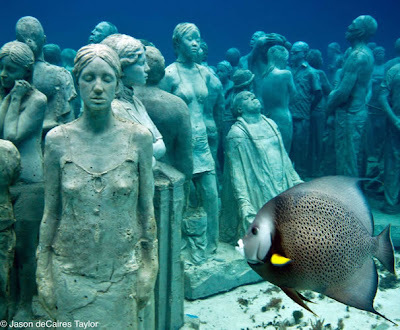 I think this artist, Jason deCaires, would appreciate the Drexciya mythos and could easily create it underwater too. Amazing underwater sculpture work. On the Futurity Works SoundCloud (which has loads of other cool DRL related stuff too) there is an almost 20 minute segment of the Dopplereffekt Neutrino show, which is all new material. Also short segments of the lectures are there as well. two The below text can also be read there. I'm told it was professionally filmed and a website will be built to tie in with all of this soon. For now they have put up a Facebook page for what they call, Neutrino Programme, some text from it below. Some fan videos of it are up now too. I guess we can expect more of these shows then, maybe an album? This is a segment from the premiere performance of the Neutrino project at AND Festival, Liverpool on September 30th, 2011. Neutrino is Dopplereffekt, Albert van Abbe (visual artist), Zazralt Magic (scientist) and Katarina Markovic (scientist). formations and properties. 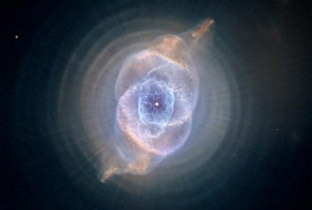 These are designed to give the audience an entry level insight into astrophysical concepts. Module 2 is a music/visual data presentation relative to the theme, performed by Dopplereffekt. Music data will be experimental in nature. In module 1 the lecturers will also be performers in the sense that they will be immersed sonically as well as optically/visually. The lecture presentationsaims to escape classical methods of presenting ideas and concepts. It will be accompanied by music data and visual data in real time synchronization with the lecturer. The lecture component will allow each presenter 45 minutes to present their respective concept. There will be 1 music/visual data presentation (by Dopplereffekt). The music/visual data set will be 60 minutes in length. The Neutrino Programme's aim is to display astrophysical content in an audio-visual artistic framework, in order to combine the approaches of scientific and artistic expression. The neutrino programme is a collaboration of art and science. 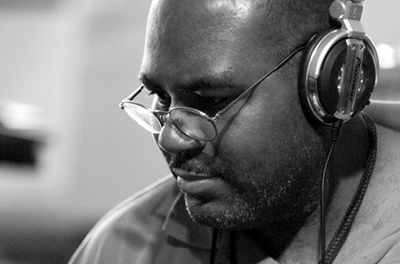 There is a new Heinrich Mueller remix of a DJ Stingray track upcoming on a 12” from the Unknown to the Unknown label. They also promoted the June Dopplereffekt show in London this year. I was sent a preview of it and it’s a fast paced number with loads of Mueller signatures all over it. Not sure when it’s out but should be very soon (will be 24th October). This is the second time he has remixed/reworked the music of DJ Stingray (one time Drexiyan DJ), the first was 'Drone FX' on the Drexciyan Connection 12" on WeMe Records in 2009. In the picture is that supposed to be Mueller maybe on second from right? Here’s their blurb. 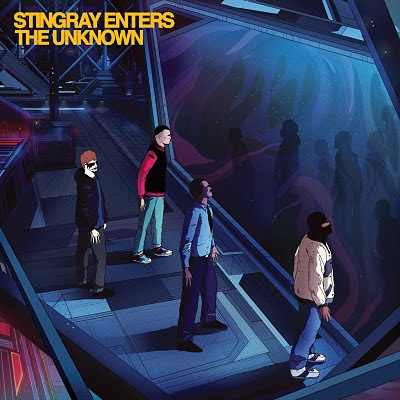 Unknown To The Unknown have put together their new release, Stingray Enters The Unknown a collaboration between Detroit’s DJ Stingray & London’s DJ Haus. Entitled The Sadist Pts 1 and 2 – the release is backed with remixes from the legendary Heinrich Mueller (Dopplereffekt) and Cestrian (Ali Renault, Heartbreak). It's also already on You Tube I found out. Zerkalo previewed a new track on their SoundCloud recently too. 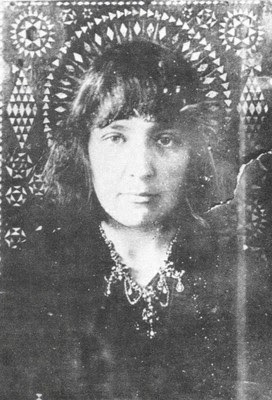 It’s called, ‘You, Whose Sleep is Without Awakening’ which is the opening line of a poem by the Russian poet Marina Tsvetaeva (1892-1941). This is the second time she has been referenced by them, 'I Can Speak'. The full poem is as follows. If you my poems love. Come and take a look at our home! And our home is not sold yet. Underneath it nestle and thrash. Is the color of silver and ash. To this soul of my soul. Any pictures or reviews from Dopplereffekt Neutrino last night in Liverpool, please send my way. Some videos of it here in 6 parts.